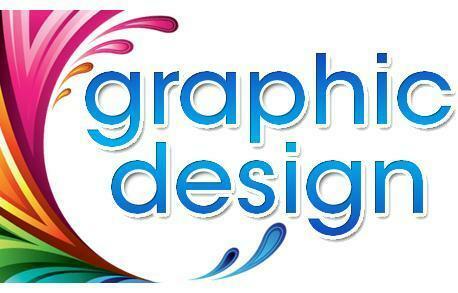 We have been highly indulged in offering Graphics Designing Services to our clients. The creative professionals are attentive to each client’s specifications hence efficient in designing unique graphics that are effective in catching prospective customers. They are known for their satisfactory results and excellent customer service. Further, offered service can be availed at budget affordable price. Incepted in 1980, SHOBI PRESS located at Delhi, is a renowned and innovative organization known as a service provider of Printing Services, Designing Services, Book Binding Services, Framing Certification Services and Book Lamination Services. The whole range of business solutions is offered with high perfection and satisfactory results that help us in maximizing customer satisfaction. Our constant endeavors and excellent customer service to fulfill each clients requirements make us more competent and efficient in the market. To add more uniqueness and personalization in our services we empower our clients to give their specifications. At present, our organization has coveted market position to exhibit its whooping number of clients who admire and recommend us to others as well.